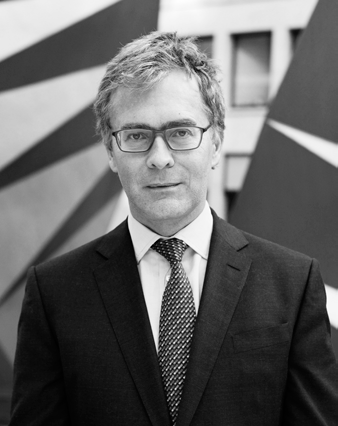 With 18 years’ experience advising top art collectors and businesses on the law, you can see why Pierre Valentin was recruited by specialist New York law firm Constantine Cannon five years ago to set up its London office. ‘I like starting up new businesses, and this was a unique opportunity,’ he says. A veritable giant in the field, he introduced art law to the firm, and now oversees a team looking after art collectors, artists and galleries, museums and foundations. Valentin takes an interest in art and collectibles, especially classic cars, fabrics and carpets. Portraits, especially of the 16th and 17th centuries, are another passion. ‘I have an expensive taste but not the means to satisfy it, so I look rather than buy,’ he says.